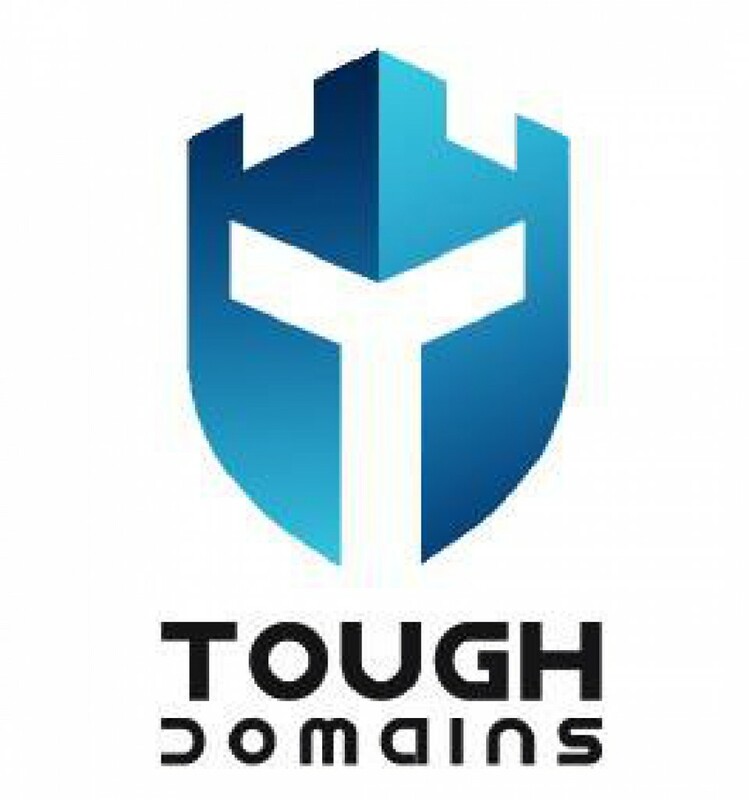 We have all seen or heard of different domain market places, but which one is the best? We decided to create a top 10 list of domain market places based on their Alexa Global Rank. This method of ranking website is not perfect and does have some flaws. Alexa Rank is only affected by users who are using the Alexa toolbar and users without this toolbar is excluded in their rankings. While this method is not perfect, it does give us insight on what websites the Alexa toolbar users are going to. This list was created February 26, 2016 and the ranks on this list is subject to change. This is our top 10 domain market place based on Alexa Global Ranking. The ranks for these websites might differ depending on the tools you are using to rank websites.